As part of our Catholic ethos the children support many different charities through prayer, positive action and fundraising activities. We have recently had a few fundraising events at school and we would like to share the outcomes of our endeavours. 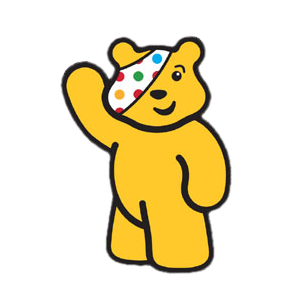 Last Friday was Children In Need and children came to school dressed in their finest spots and stripes, which raised £222.87. Mrs Chalklin and her Mini Vinnies raised £85 by selling Hot Chocolate and the PTA raised £72.50 In their Cake and Coffee morning. Well done to everyone for their efforts and thank you to everyone who supported these events. In March 2017 Our Lenten Activities morning raised £548.09 for Epilepsy Action. In October 2017 the whole school joined together in a Day of Many Colours to pray the Rosary and raise funds for children in need across the world. Money raised for CAFOD this year!